Elliott Jackson, 17, left, and Mitchell Dukin, 17, change classes with fellow students on Thursday at Spencerville schools. Dive deep into the school report card data and local educators’ reactions at LimaOhio.com/reportcards. LIMA — Lima schools received an “F” grade overall on the 2017-18 Ohio school report cards released Thursday. The district’s superintendent, Jill Ackerman, said she was disappointed with the grade but worries about people reading too much into it. That might be an expected reaction from a superintendent whose district just received a failing grade from the state. The superintendents in the three area districts that earned an “A” — Miller City-New Cleveland, Minster and Ottoville — had pretty much the same reaction to their good news. Miller City-New Cleveland’s Kerry Johnson had a similar reaction to his district’s “A.” The three districts in the area with “A” overall grades were among 28 statewide to earn those, or 4.6 percent of Ohio’s districts. Wapakoneta Superintendent Aaron Rex, whose district earned a “C,” had the same reaction. 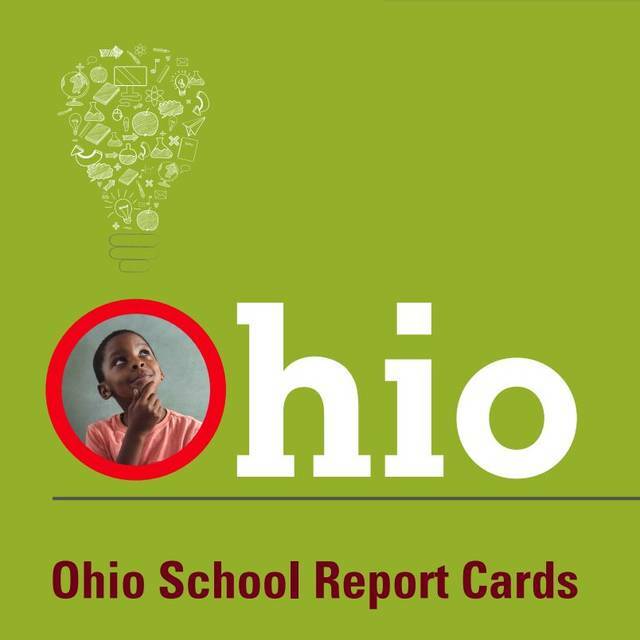 The report cards, released Thursday morning by the Ohio Department of Education, are the first ones issued with an overall grade. The grades are based upon a formula weighing 20 percent for achievement, 20 percent for progress and 15 percent each for closing gaps, graduation rates, kindergarten through third-grade literacy and prepared for success measures. 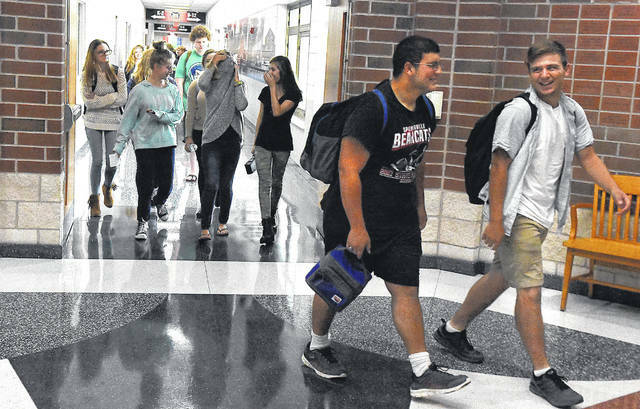 Area districts earning a “B” overall included Bath, Bluffton, Columbus Grove, Continental, Jennings, Kalida, Leipsic, New Bremen, Ottawa-Glandorf, Shawnee and Spencerville. The “B” grade was achieved by 31.4 percent of the state’s public schools. No area districts earned “D” grades. The state organization was pleased with the general progress in this year’s report card, Paolo DeMaria, superintendent of public instruction, said in a press release. Just 14 of the state’s 608 public school districts, or 2.3 percent, earned “F” overall grades like Lima schools did. Most of them are larger, urban districts. Ackerman noted several of the district’s schools did receive better marks. South Science-Technology Magnet, which received a B overall grade, had an “A” in the gap closing measure, which shows year-over-year progress among individual students. So, too, did Liberty Arts Magnet. West Middle School picked up a “B” in gap closing. She was also proud of the B given to the district’s gifted program. She also noted the second-year leadership at the high school — which had F’s across the board except progress, where it had a D — is already making strides. All of this is on top of the typical concerns of the district, including single-parent homes with food scarcity and occasional homelessness. “We’re not going to stop doing the things we need to do for our kids and families,” Ackerman said. Reach David Trinko at 567-242-0467 or on Twitter at Lima_Trinko.